Cricket is almost a religion in India so it is obvious that the Indian cricketers who play for the country are among the most popular celebrities in the country. 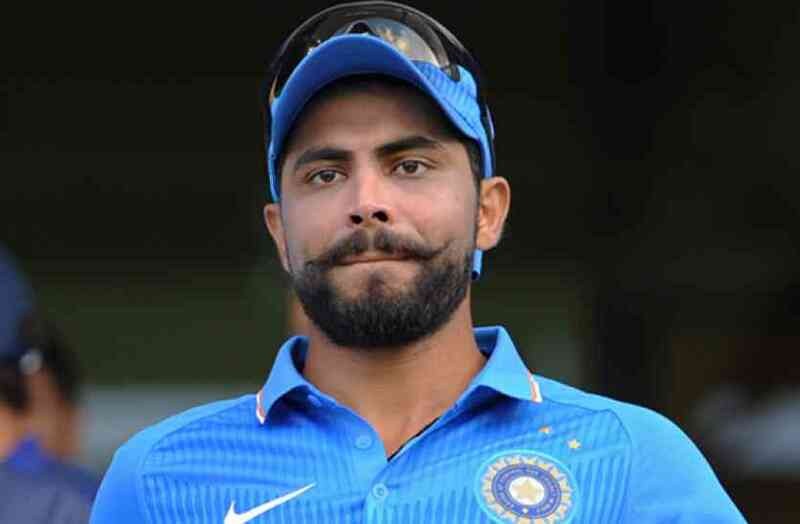 Ravindra Jadeja is a famous Indian cricketer and he again contributed in the series win of Team India in the India-Sri Lanka series by taking 10 wickets in three test matches. Till now, he has played 34 Tests, 136 ODIs and 40 T20Is for the country. However just recently, the cricketer got upset when a fan called him by the name of “Ajay”. He took to Twitter to expresses his resentment but he also used derogatory terms such as “Stupid” and “Gavaar” for that fan. 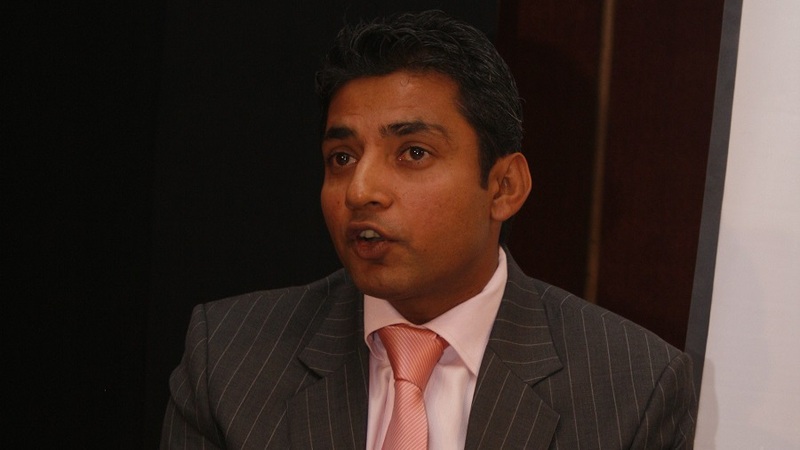 Ajay Jadeja is a former Indian cricketer who played for the country from 1992-2000 and he was also a popular cricketer but all his achievements went for a toss when he was found guilty of match-fixing and was banned for 5 years from playing cricket. I think it’s you who looks like a #gavar after this https://t.co/KJAJaoqXTl are loosing a lot of respect from a lot of fans after this. Koi baat nahi Ajay. Maaf kar do use. 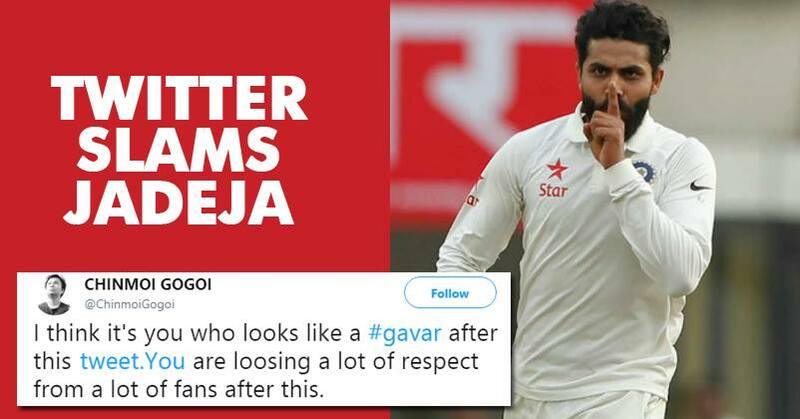 What do you have to say about Ravindra Jadeja’s tweet? Let us know your views.